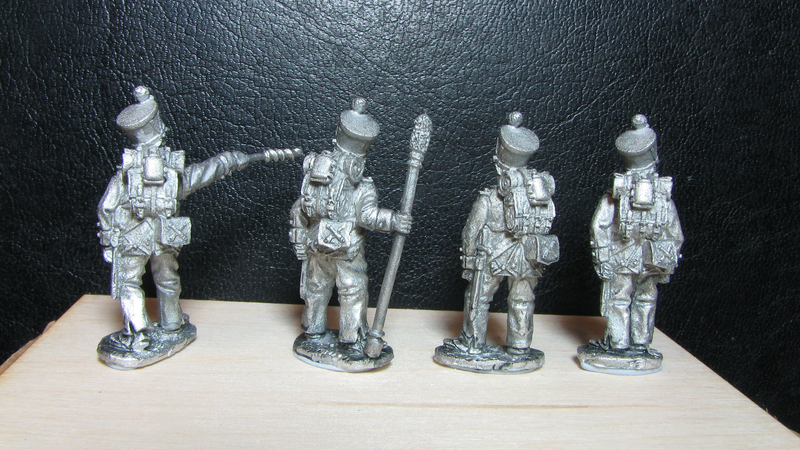 This entry was posted in Books, Calpe Miniatures, Saxons by von Peter himself. Bookmark the permalink. I got the German version a while back. Very handy. English will be much handier. 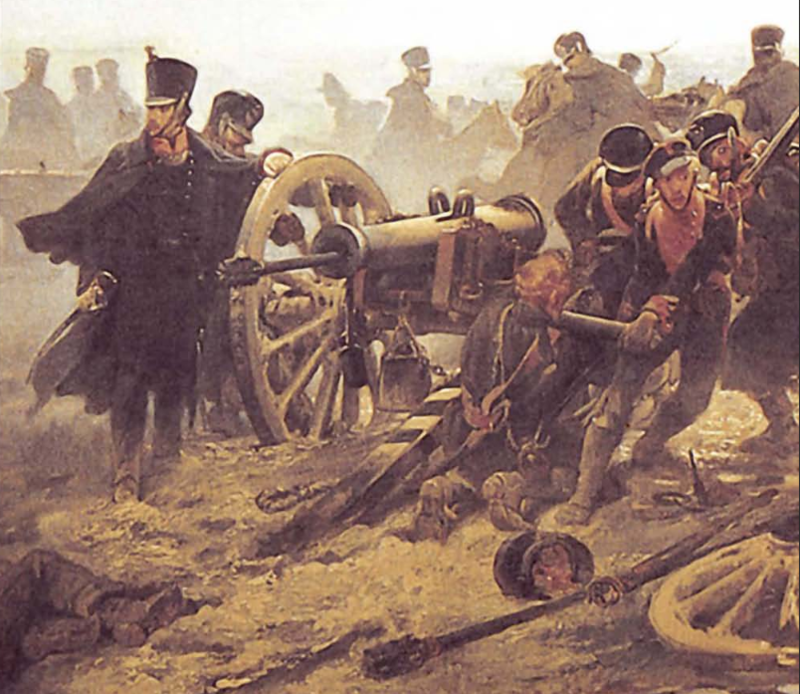 Possibly my first knowledge of the book in German was from Martin Kelly on his Befreiungskriege 1813-14 blog all the way back in February 2010 (https://befreiungskriege.wordpress.com/2010/02/03/new-saxons-book/). Finally I looked inside the cover of the English version and it looks to have been created in 2017. Hi your Vonship! Another entertaining and informative post. 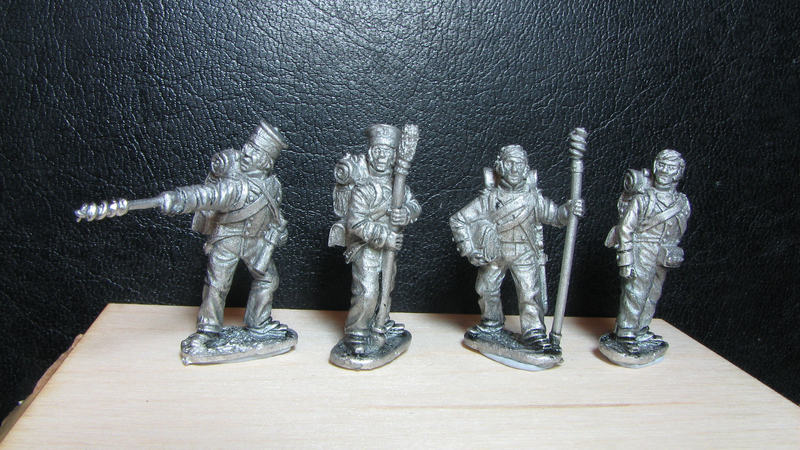 I may have mentioned this before but my appreciation is such it bears repeating – by washing the figures you preview it makes it so much more useful to the average wargamer like me to see the real quality of these figures – thanks for the extra effort! Great tip off on the Saxon book – duly ordered! It’s great to hear that you’ve ordered a copy. It has to be worth the authors, publishers etc effort to create these things otherwise the supply of new material may just dry up. As a related aside I note that many (all?) of Peter Bunde’s Brigade plates seem to be available in Pinterest. These really should be taken down ASAP. I trust that you have safely returned to our shores from your grand world tour. 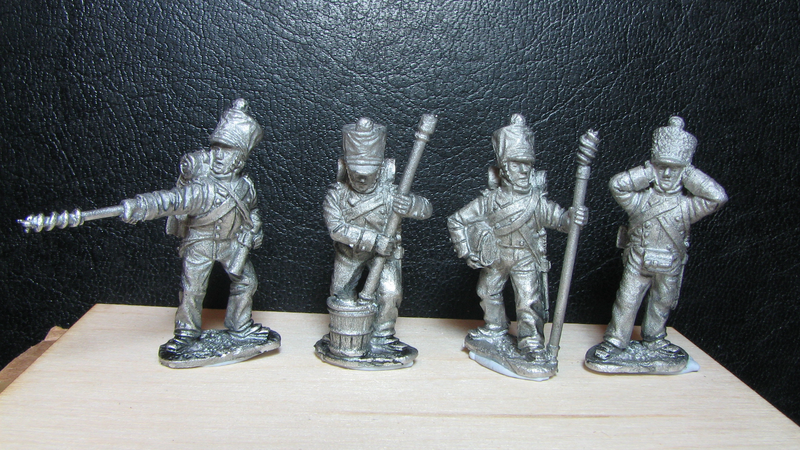 These Calpe figures look really beautiful sculpts – be nice to see them fully painted in a few days/weeks. 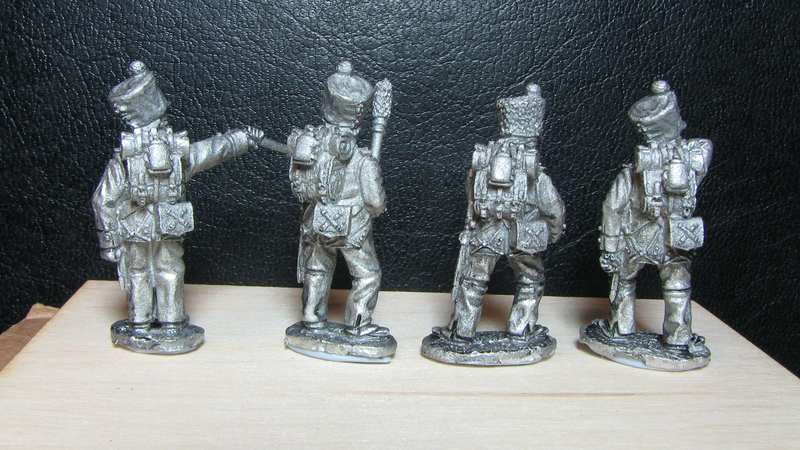 My output is having one of it’s slow periods and I have other figures in the pipeline that will take precedence. 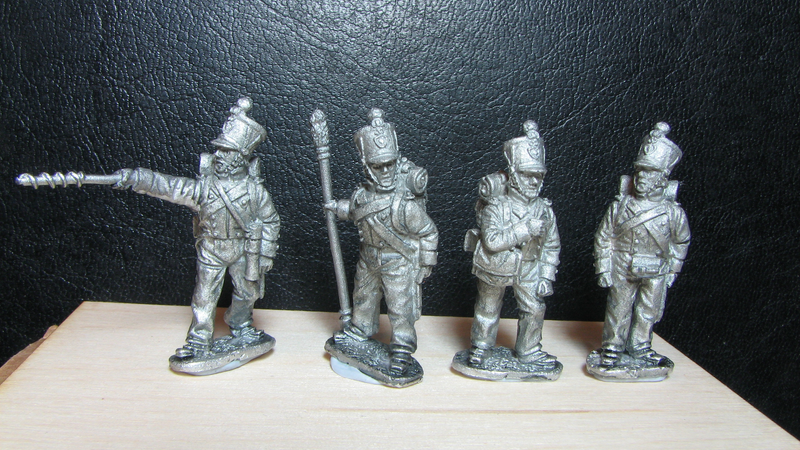 Also I would rather have the officer figures – and what ever else might appear – in hand before I make a start. So probably a few days/weeks is being somewhat optimistic for mineself. Of course I am nothing if not flakey! It could all change tomorrow. 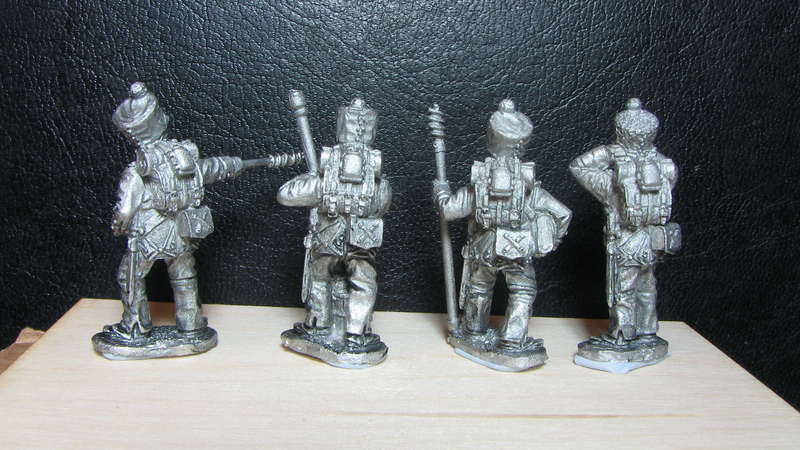 I could paint a figure, or a crew and maybe even a cannon or two! Personally I’d love to see what Peter Fitzgerald – Mr Calpe – would do with the figures. He really does great job on them. And his pictures become a wonderful painting guide. 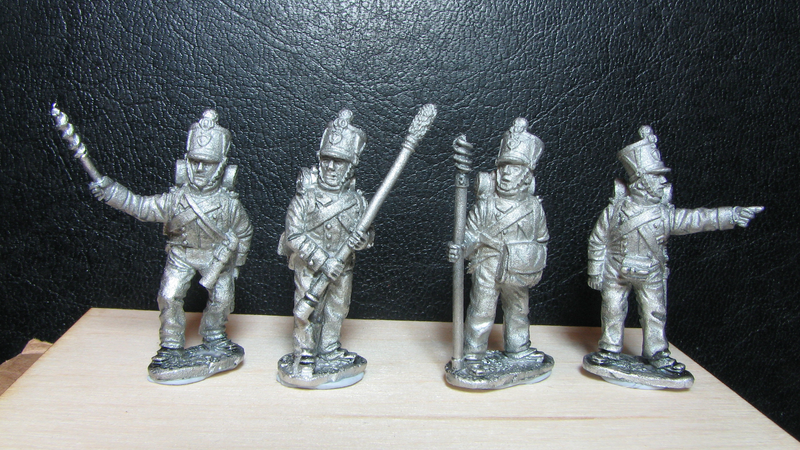 Of course I come across these just as I am in the middle of prepping some Elite Miniatures Saxon artillery! Never fails. Still, bird in the hand, and all that. 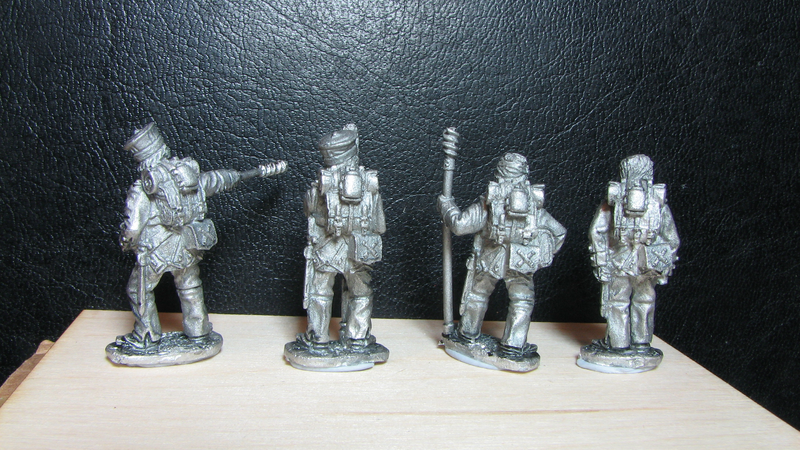 I will need some light infantry at some point, though- I imagine Peter will be getting around to doing those in the near future. And congratulations on your anniversary! A great gift. 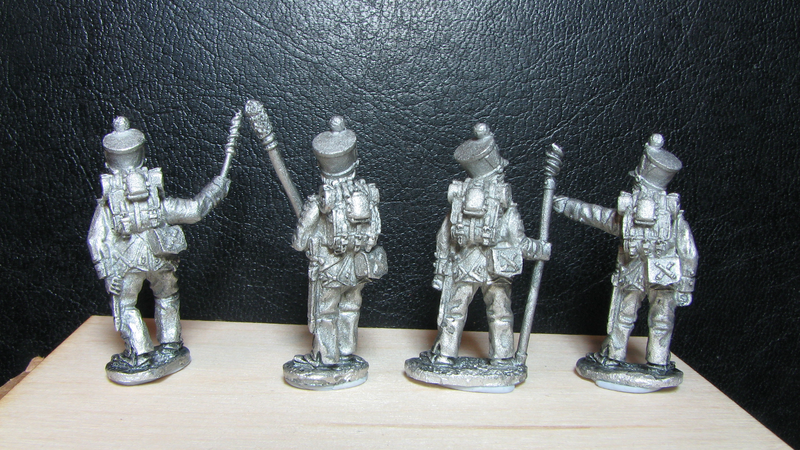 But Peter F. uncovered some contradictory information on the Light Infantry uniforms so moved on to the Foot Artillery while he sorted the uniforms. 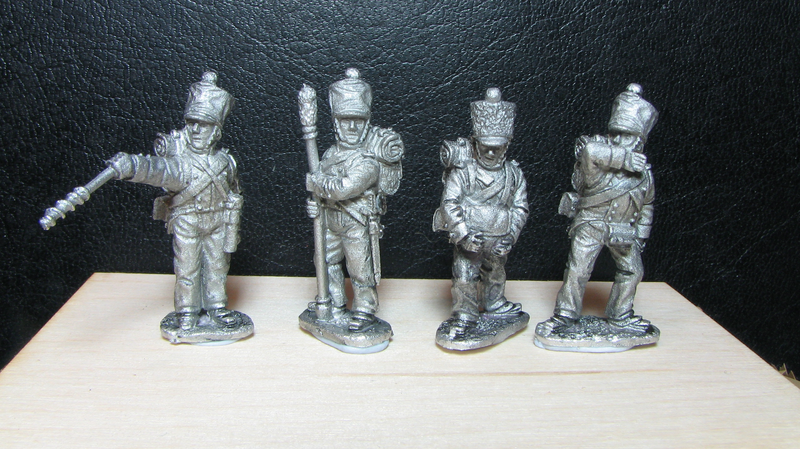 I would pick that the Light Infantry will follow the Foot Artillery … but there’s nothing official to this pick.